Invest in an opportunity to take ownership of your retirement. 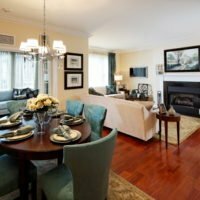 Owning a senior living condominium at Fox Hill gives you the investment advantages of property ownership without the worries of home maintenance. 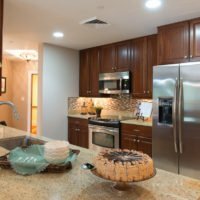 As an owner, you have the freedom to remodel and decorate to suit your style. Your pets can live with you, too. You’ll also benefit from having a complete range of services and amenities outside your doorstep. 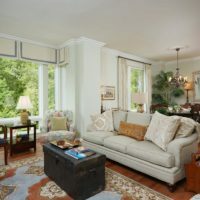 Fox’s Hill location on 16-acres in Bethesda seems remote but is actually only 20 minutes from downtown Washington DC. Visit our nation’s most respected museums, or travel around the globe using one of the three nearby international airports. 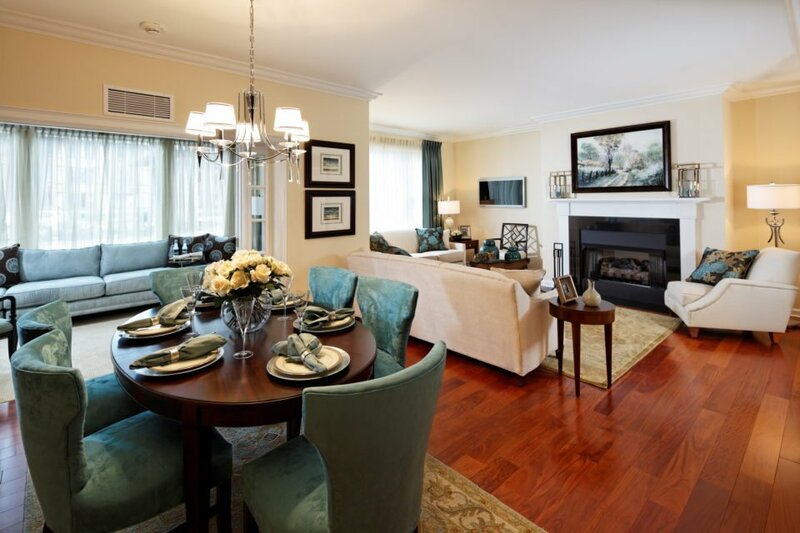 From a total of 240 condominiums at Fox Hill, you can choose from many configurations of spacious one-, two- and three-bedroom floor plans with optional dens and balconies. 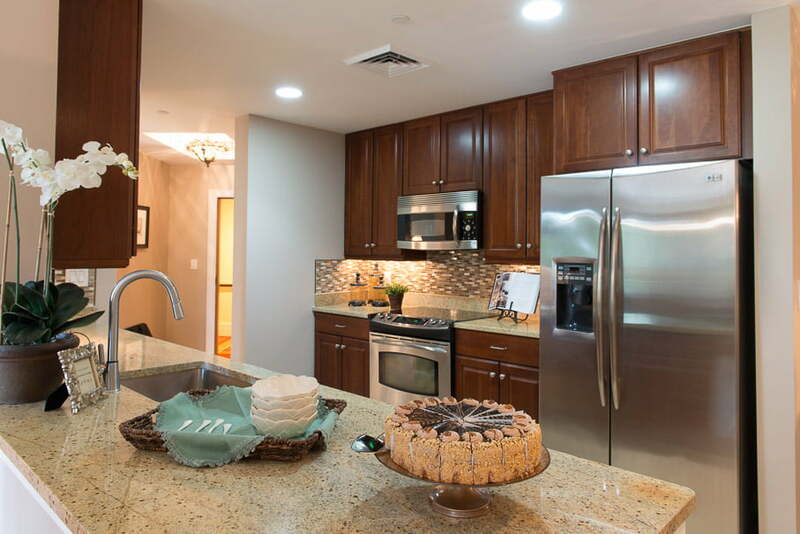 Nine-foot ceilings and open kitchens make our floor plans feel light and airy and make entertaining effortless. 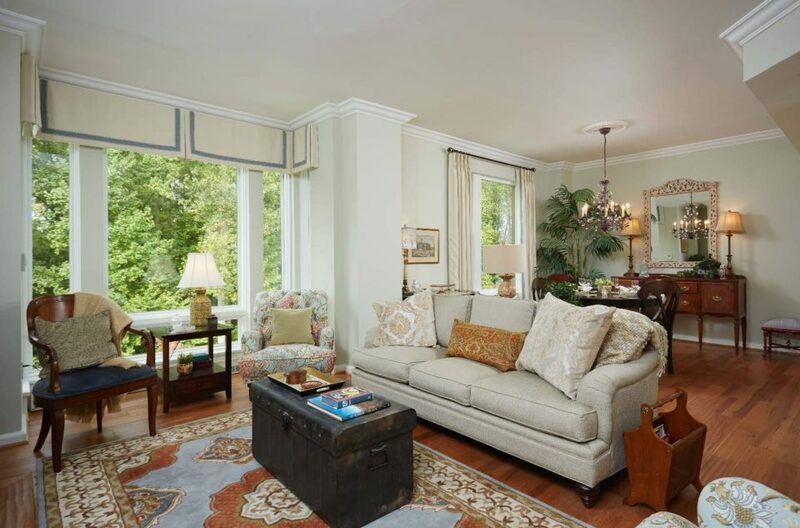 Wide windows overlook gardens, courtyards, trees or the golf course at nearby Burning Tree Club. 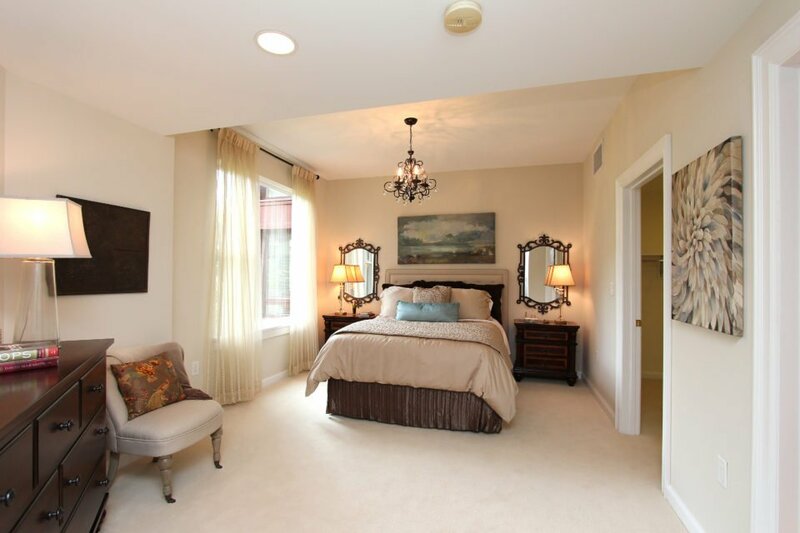 Spacious master bedrooms include walk-in closets and adjoining bathrooms. 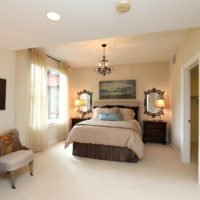 Meticulous attention to detail was put into your new house: shown through features such as crown molding, gas fireplaces and granite countertops. Experience senior living at your new retirement condo by taking our 360 virtual tour or scheduling a tour of Fox Hill.